Physician Duan Chunli graduated and is a certified physician from Singapore College of TCM. She used to work in Changchun(China) First Automobile Group Hospital for 13 years and had accumulated rich clinical experience. Physician Duan provides general TCM consultation and treatment with traditional Chinese medicine, acupuncture and massage. 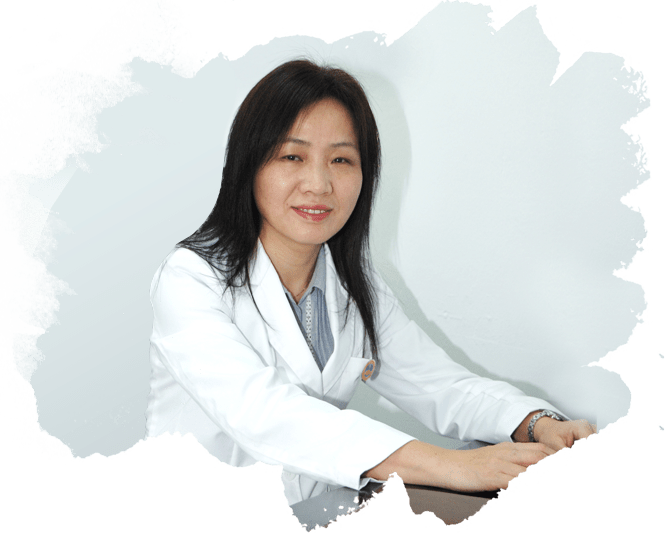 She is specialized treating respiratory system, digestive system, blood and endocrine system, mental and neurological diseases, bone and joint disease and other pain problems, gynecological disease and skin disease. 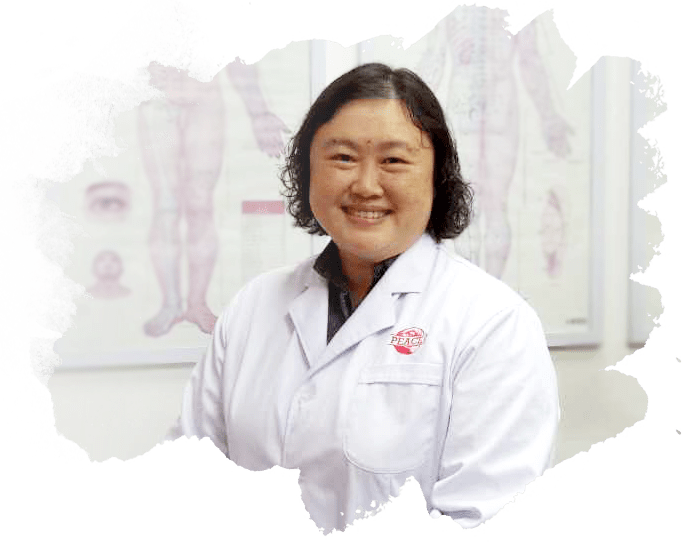 Physician Tan Li Lian graduated and is a certified physician from Singapore College of Traditional Chinese Medicine. She provides general TCM consultation, administers TCM internal medicine, acupuncture and ‘Tuina’ massage therapy in treatment of gastro intestinal disease, skin disease, respiratory disorder and various pain related diseases. Physician Lin Lisheng graduated and is a certified physician from Singapore College of TCM and Guangzhou University of Chinese Medicine. 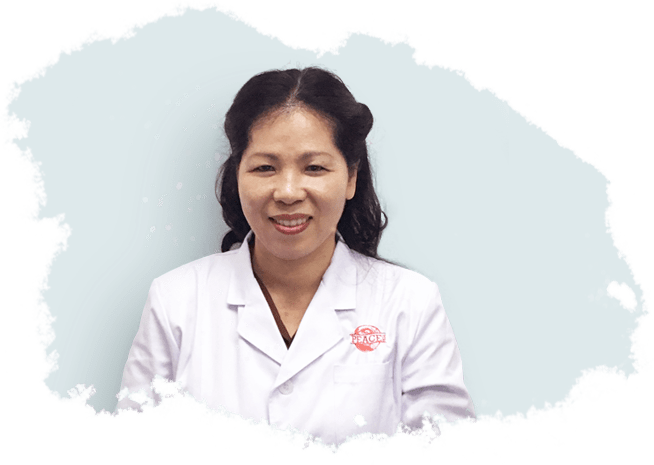 She is specialized to use traditional Chinese medicine, acupuncture, massage, cupping, scraping and other methods in general TCM consultation and the treatment of gynecology, pediatrics, dermatology, orthopedics and other kind of diseases. Physician Liu Ting graduated and is a certified physician from Singapore College of TCM. She used to graduate from Yanzhou Hygiene Specialized School, diploma for clinical medicine. She has been engaged in clinical work for six years in a primary hospital and accumulated rich experience. 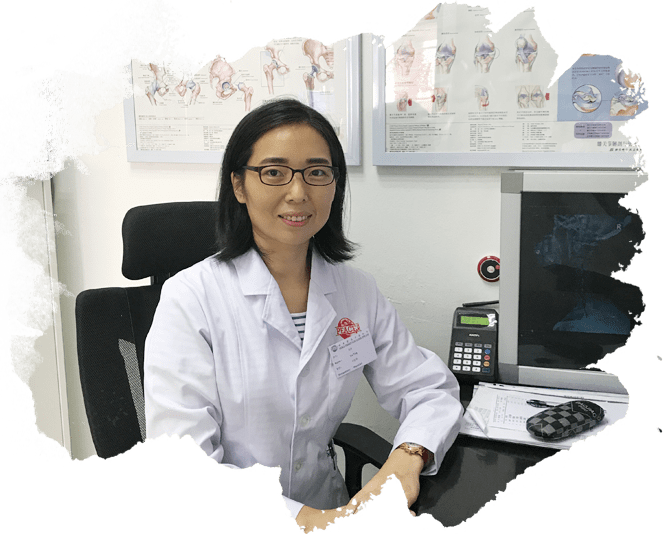 She is specialized in treating general internal diseases with traditional Chinese medicine, gynecology, pediatrics, sports injury and other orthopedic diseases.